Want to be informed when a new episode becomes available? Then you should subscribe to the Head of a Codfish podcast in a podcast app. 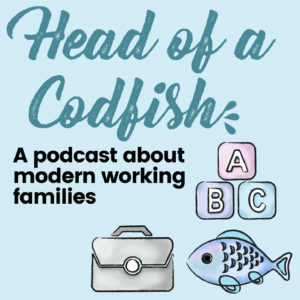 How do I subscribe to Head of a Codfish? I use Pocket Casts (Android, Apple and Windows) which is not free – but pretty low cost – and does an excellent job. If you aren’t interested in a podcast app, this website is a blog so you can subscribe to the blog and be notified that way. I use Feedly which is a blog reading app (Android, Apple and web-based– free) and I subscribe to the blogs I like and the new posts just appear in the app like magic!